I have to write one more post about the Orioles 2017 campaign. I probably shouldn't because the wounds are still so fresh, but I need to place a period at the end of the season to allow me to move on. 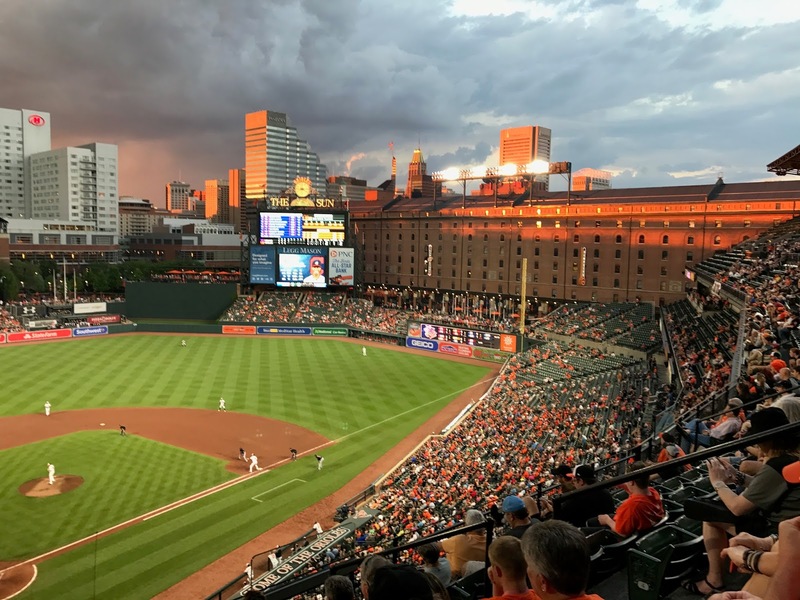 On top of that, I expect the Orioles to have the season ticket plan renewals in the mail soon and I will have to decide about suffering through another season. The season began in fantastic fashion. 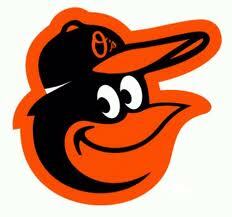 The Orioles were division leaders for 35 days. They last led the division on May 20th and then the slide began which saw them wrest last place from the other teams on the final day of the season. April was their best month, 15-8, .642 and September/October their worst 7-21, .250. The Orioles were 20-30 in blow outs (more than 5 runs difference). Yet, they were 21-20 in one run games and 12-4 in extra-inning games. Disappointment was the final impact of the season. April and August were the only months that the team posted a winning record. The team needs to do a lot of work in the off-season because at the end of the season the pitching and the batting both were absent.